Mr Masood Shafafy Qualified from St Bartholomew’s Hospital Medical College of University of London in 1994. 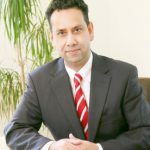 He completed basic surgical training in Orthopaedics, Neurosurgery, general and vascular surgery in London and Essex before embarking on Advance Surgical Training in Orthopaedics and trauma at the Royal London Hospital in 1999. 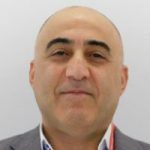 Following completion of Surgical specialist training which was mainly focused on Spinal surgery in 2005 he went on to complete two Senior Clinical fellowship in Complex Spinal deformity surgery in Oxford and Nottingham before taking a consultant post in 2007. 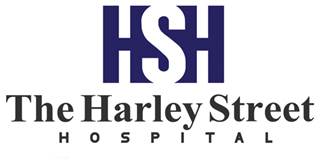 Mr Hussein trained in Neurosurgery in South Thames rotation including King’s College Hospital, and AtkinsMorley Hospital. He also worked at the Spinal Unit in Nottingham. He obtained his CCST in neurosurgery in 2002 and he is on the Specialist register. He has a Master Degree, and he is currently doing a Master Degree in Health Informatics. He has done Consultant neurosurgeon jobs. 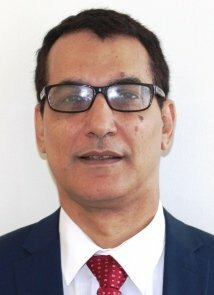 He is currently working with the Spinal orthopedic team at ST Marys and HJE.Mr Hussein is a neurosurgeon who has extensive experience in all aspects of Spinal surgery including trauma, degenerative disorders, infection, and tumour. He has particular interest in degenerative spine both in the lumbar and cervical spine.